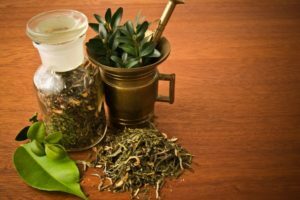 Herbal medicine, sometimes referred to as herbalism, botanical medicine, or nutraceuticals, is the use of herbs for their therapeutic or medicinal value. An herb is a whole or component of a plant that is valued for its medicinal qualities. Herb plants produce and contain a variety of chemical substances that act upon the body to treat numerous illnesses and to assist bodily. 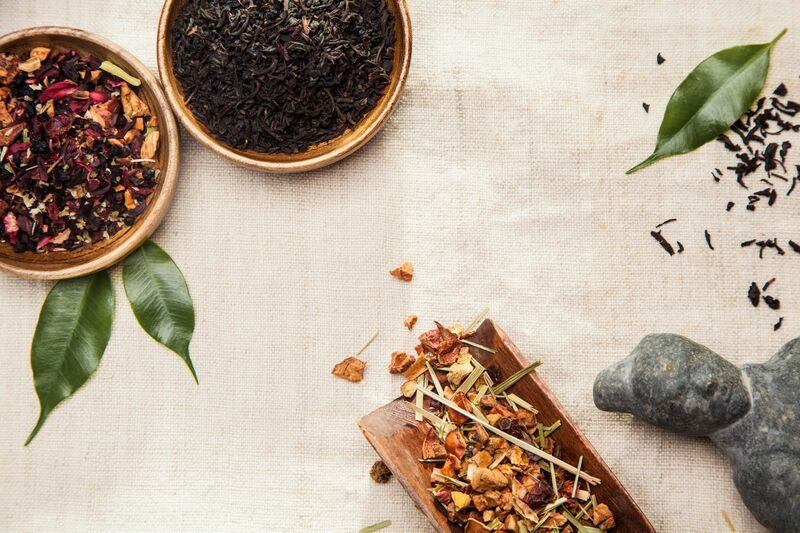 Herbal medicine is the substantial counterpart to the energetic medicine of acupuncture. Many conditions can greatly benefit from the use of Chinese herbal therapies alone, or with acupuncture. Herbal medicine is the oldest form of healthcare known to mankind. Herbs have been used by all cultures throughout history. They were an integral part of the development of modern civilization. Primitive man observed and appreciated the great diversity of plants available to him. The plants provided food, clothing, shelter, and medicine. Much of the medicinal use of plants seems to have been developed through observations of wild animals, and by trial and error. As time went on, each tribe added the medicinal power of herbs in their area to its knowledgebase. They methodically collected information on herbs and developed well-defined herbal pharmacopoeias. Indeed, well into the 20th century much of the pharmacopoeia of scientific medicine was derived from the herbal lore of native peoples. Many drugs commonly used today are of herbal origin. Indeed, about 25 percent of the prescription drugs dispensed in the United States contain at least one active ingredient derived from plant material. Some are made from plant extracts; others are synthesized to mimic a natural plant compound. While herbs can often be used with no or fewer side effects than prescription drugs, they are not harmless and must be taken appropriately as prescribed by a licensed herbalist.